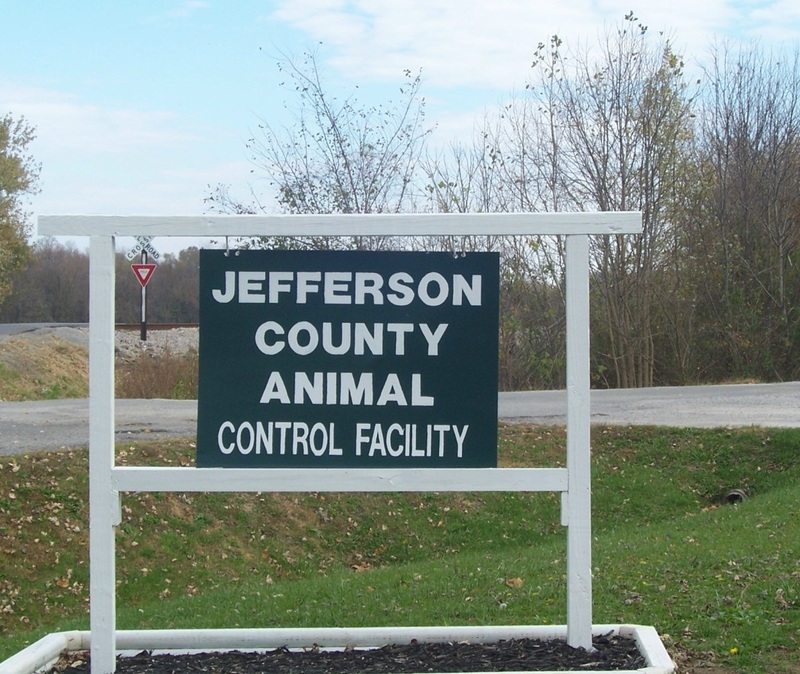 Control is a non-profit organization that includes a county funded animal shelter. We are the homes for the animals who were simply in the wrong place at the wrong time or just surrendered by their owners. Some didn’t find their way home and were without an ID tag to reunite them with their owners. We get so many new animals in our shelter every day, they all have a very limited time to be adopted. The shelter can’t hold animals until we find the perfect home, there are simply too many arriving on as quickly as they come in. Many people are bringing litters of animals in and do not have a chance . Keep in mind, this is a county kill shelter so animals have a very limited time here. Although we do keep animals as long as possible to find them a home, putting animals down is a last resort.